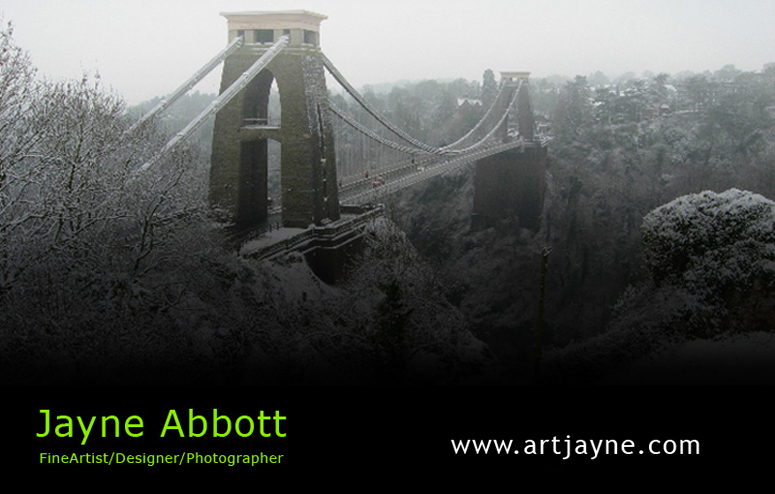 Jayne is an established Bristol-based fine artist whose work features a very wide range of fields. 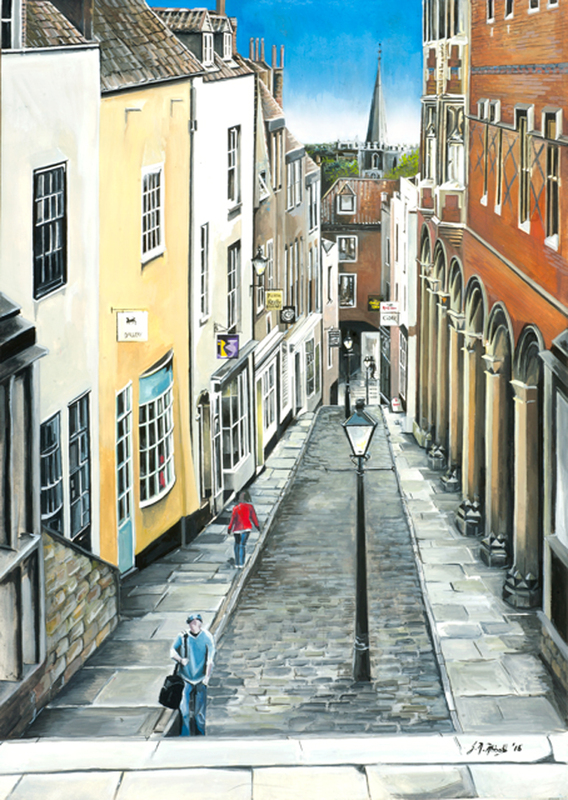 She finds inspiration from many famous artists, such as Van Gogh and Hockney, with their range of techniques. 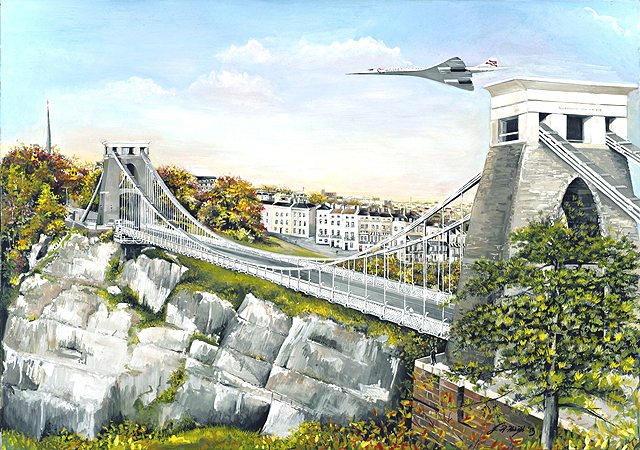 NEW PAINTING "LOCO 7819 HINTON MANOR"
NEW PAINTING "THE CHRISTMAS STEPS, BRISTOL"
2013 marked ten years since Concorde's retirement and last iconic flight over Bristol in 2003. © 2006-2017 Artjayne Ltd. Material on this website, including text and images, is protected by copyright. 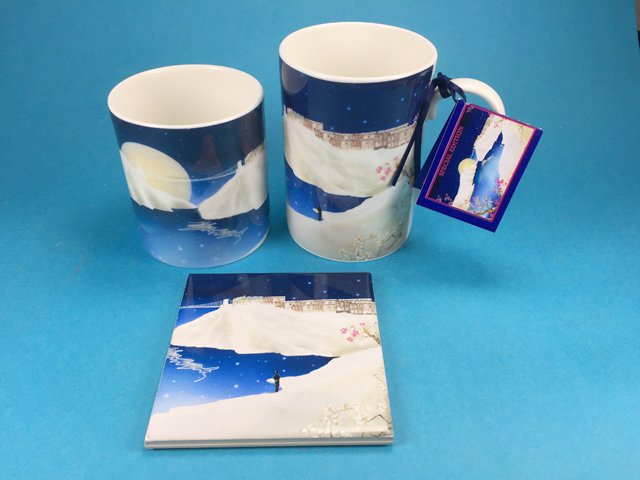 Copyright in all materials and/or works comprising or contained within this website remains with Artjayne Ltd and other copyright owner(s) as specified. No part of this site may be distributed or copied for any commercial purpose.